Ok, it’s impossible to make sure youth players “always” know who they are guarding. But we found a few things that help cut way back on this problem. 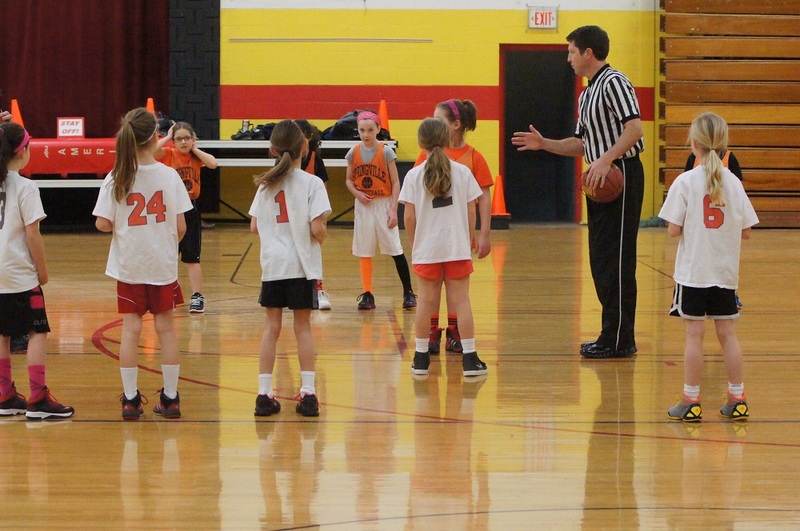 Early in the season our 3rd grade players were often confused about who they were guarding — and our opponents scored quite a few points because we left players open. 1) Try to only sub 1 or 2 players at a time. And sub more frequently. We used to sub 3-4 players at a time. It was mass confusion for the coaches and players. Now it’s much less chaotic with 1 or 2 new players coming in at a time. You just have to sub more frequently (every two minutes or so). 2) Give your players towels or pinnies to hand to the player they are subbing for. And instruct them to ask that person who they are guarding. Those two adjustments made a tremendous difference for us. Very rarely were players left open or unguarded.